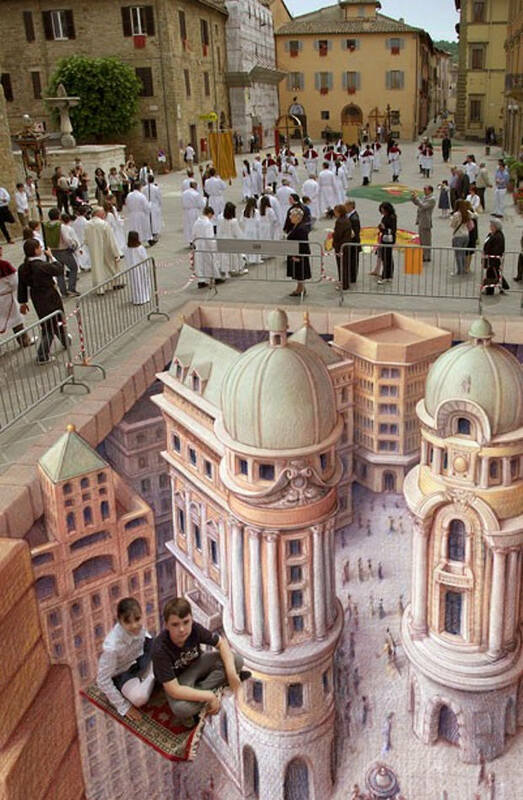 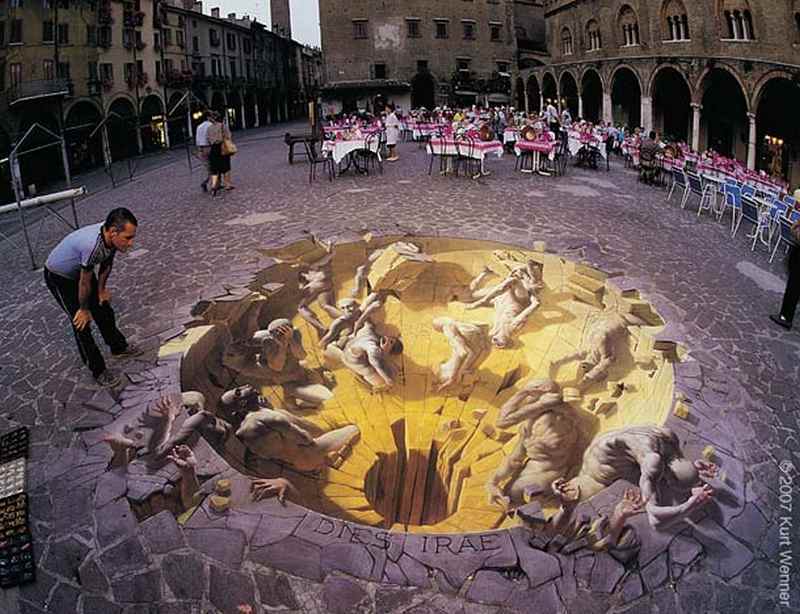 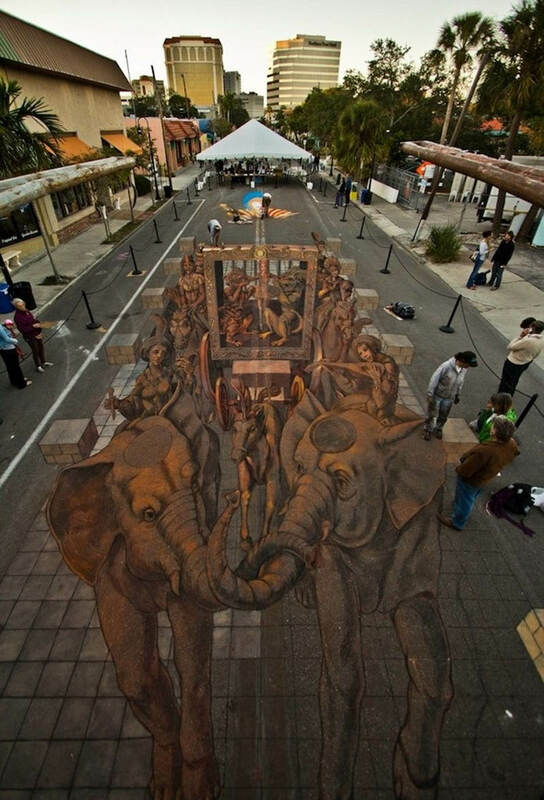 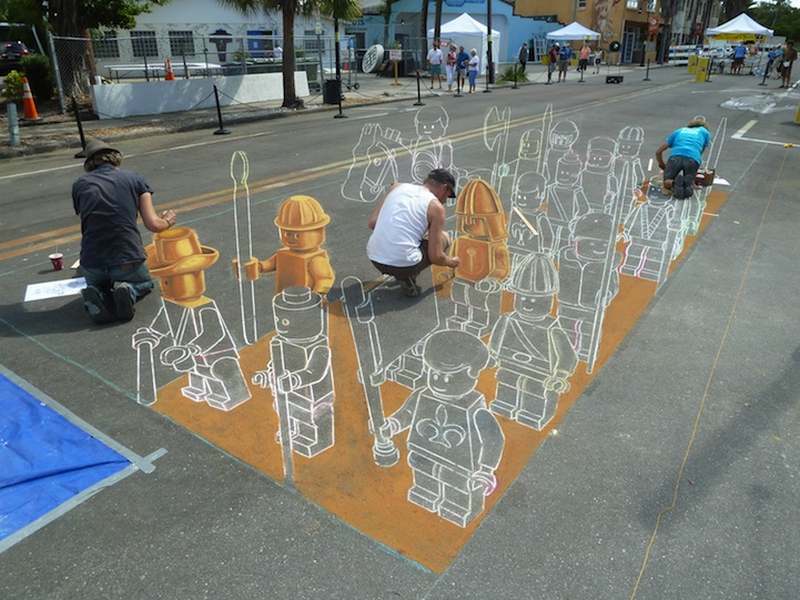 This gigantic Chalk Art by Kurt Wenner, the famous 3D chalk art inventor, is in Sarasota, Florida. 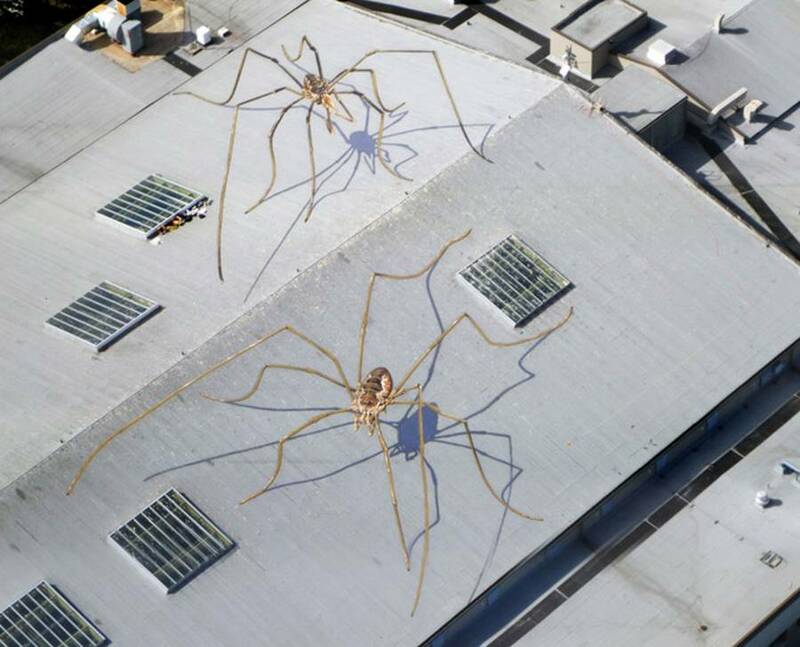 Marlin Peterson a Seattle based artist and science illustrator, painted this Mural of some daddy longlegs on a roof right underneath the Seattle Space Needle. 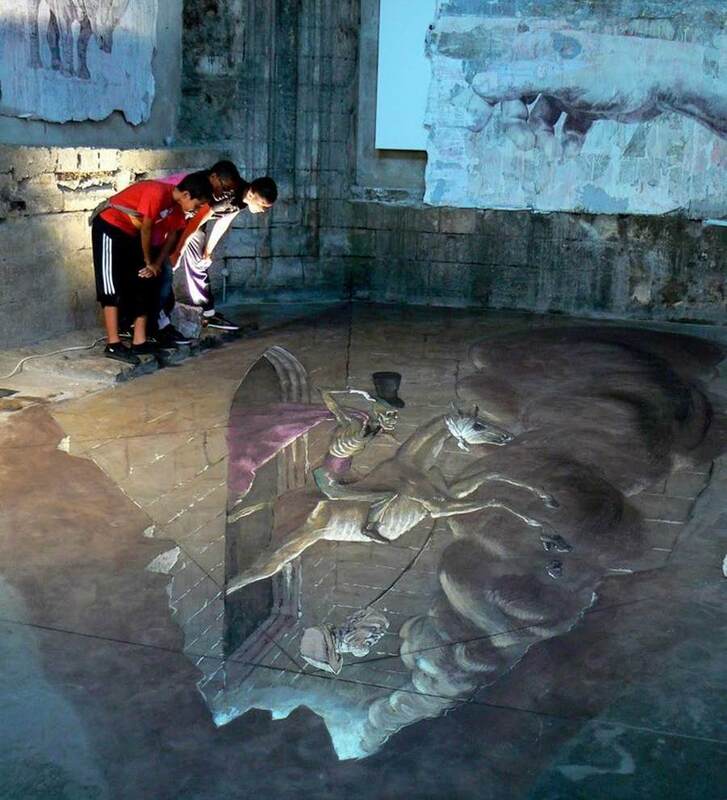 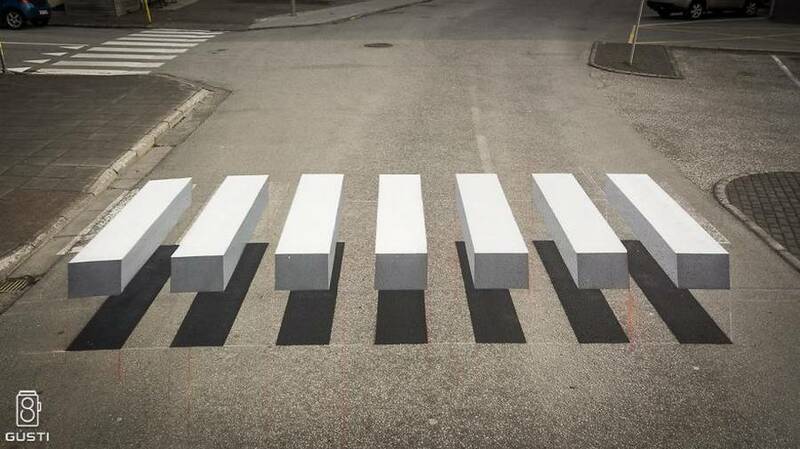 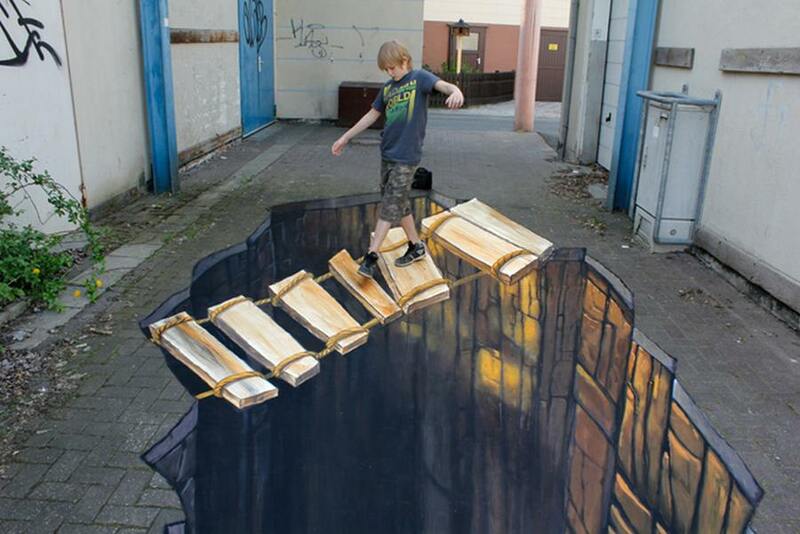 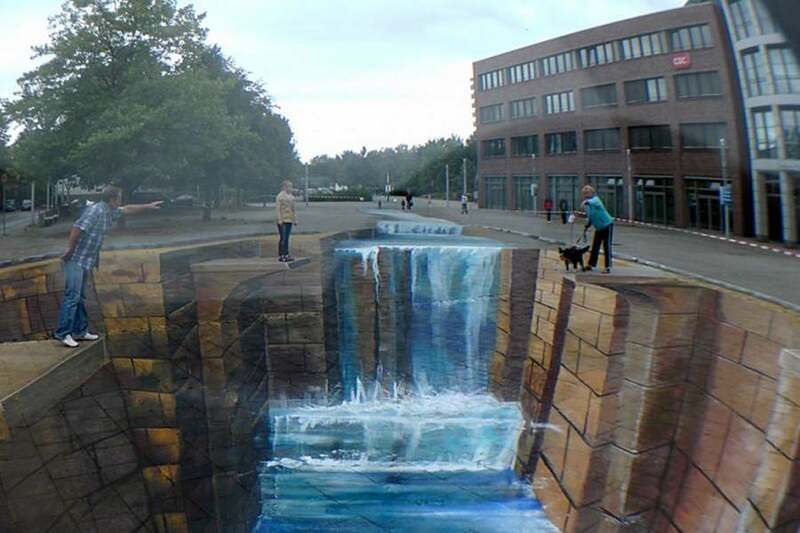 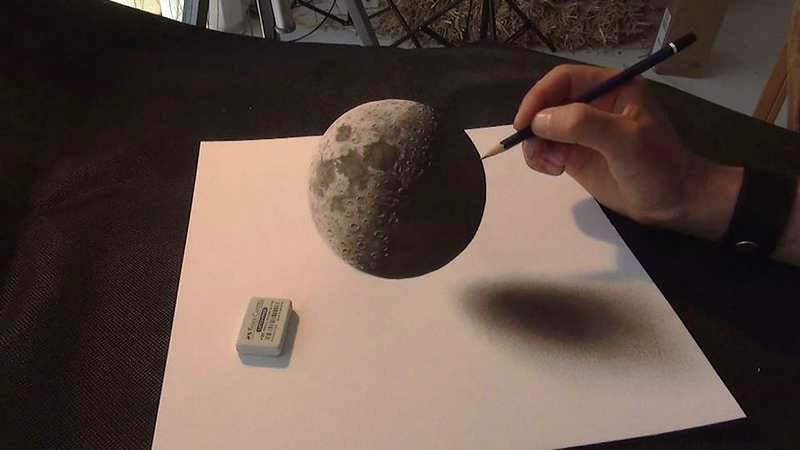 Anamorphic paintings by Gregor Wosik.